Yet another review from The Sage's vault. This one's not actually that bad. 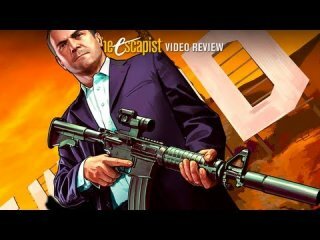 This Video Game Review was released on September 13th 2011 by Bennett White.